Love these! 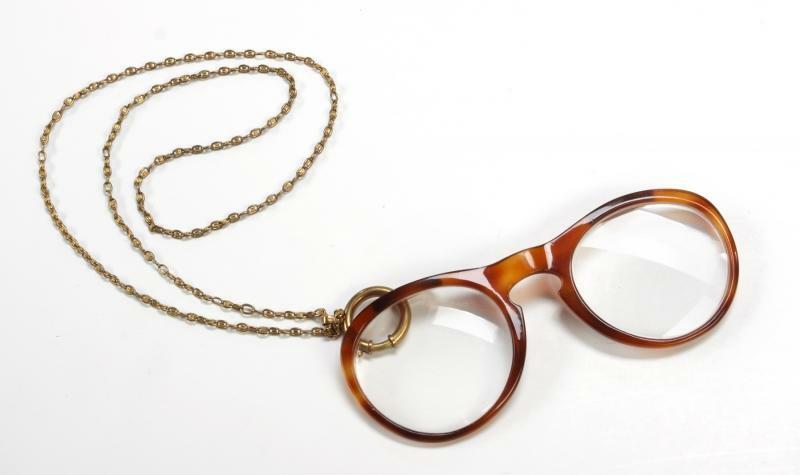 A pair of reading glasses with no temples, faux tortoise shell rims, attached to a gold tone chain. Housed in a Lugene New York leather case. 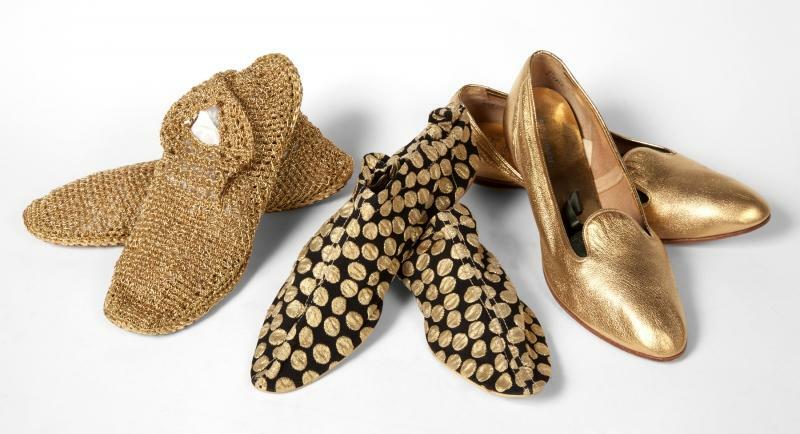 This trio of gold slippers, size 8-9, inspire me to keep several pairs of such footwear in my own closet. Definitely will vie for this one! 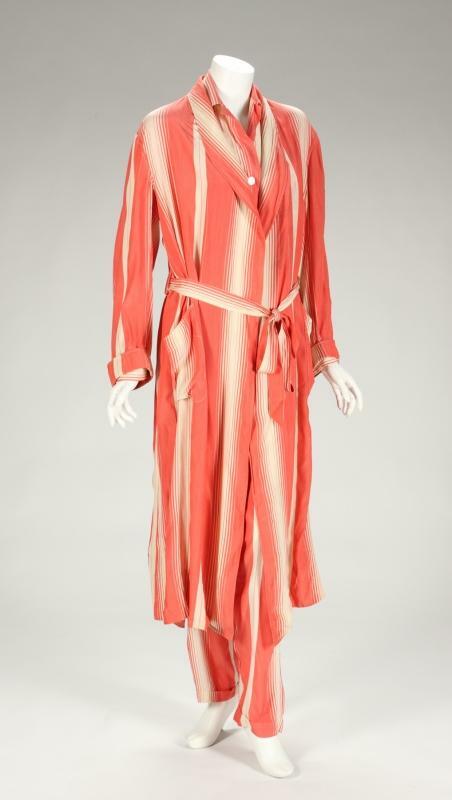 Pink salmon and beige striped pajamas with a label that reads "Stawropulos & Moldauer Berlin Friedrich Str. 65a," circa 1960. Grey Givenchy mouflon wool suit. 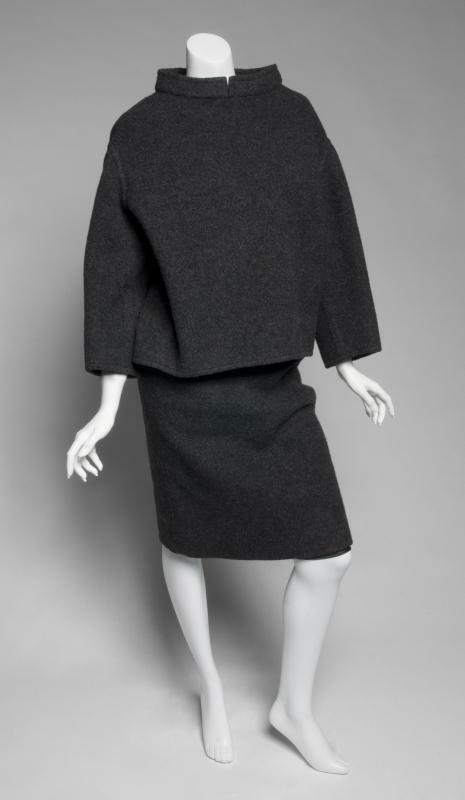 The pullover sweater has a mandarin collar and wide set-in sleeves. Garbo loved her toques! 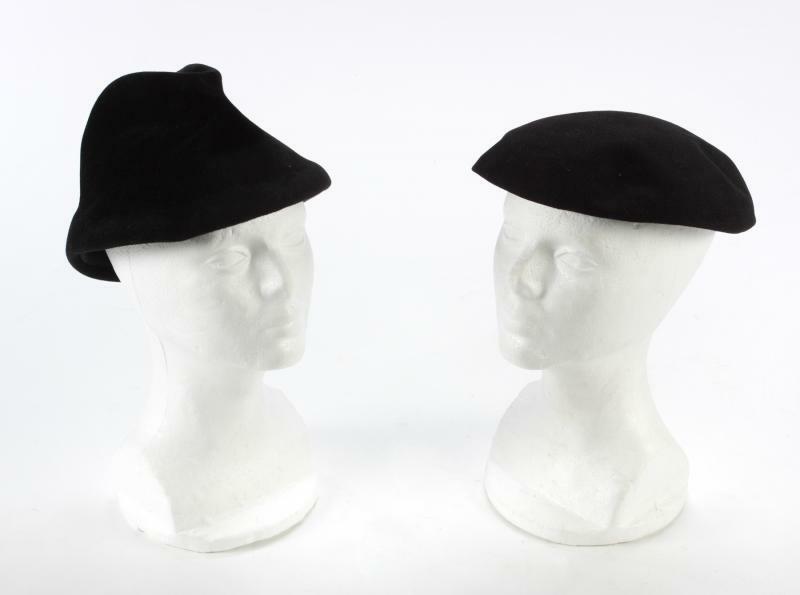 These are two of many, many on the auction block (and two I love!). 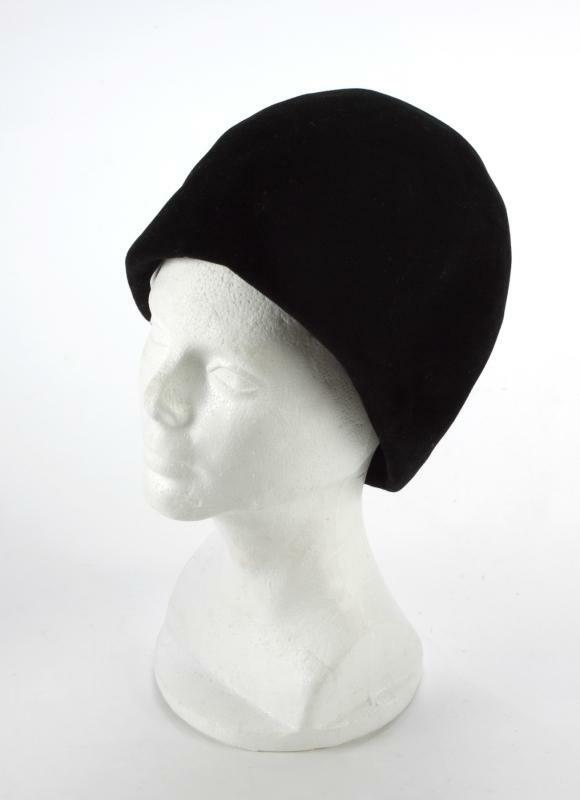 A black Givenchy toque, black grosgrain interior hat band and black netting, lined in grey satin by Givenchy Paris. 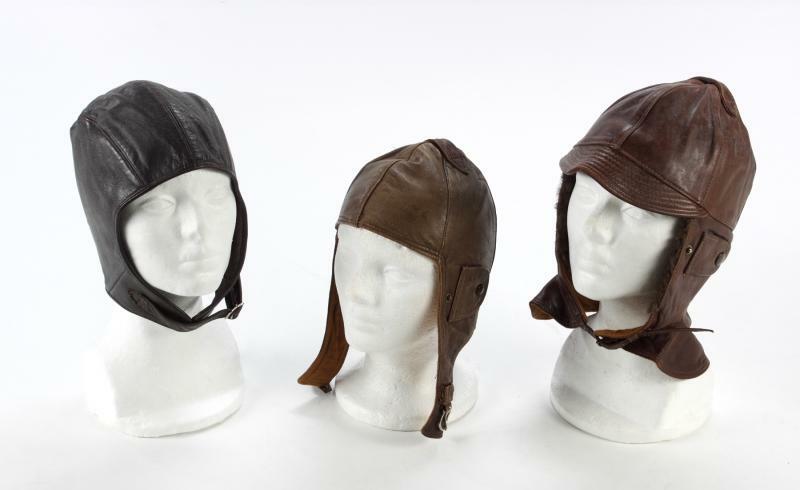 Garbo's leather driving caps. I covet! 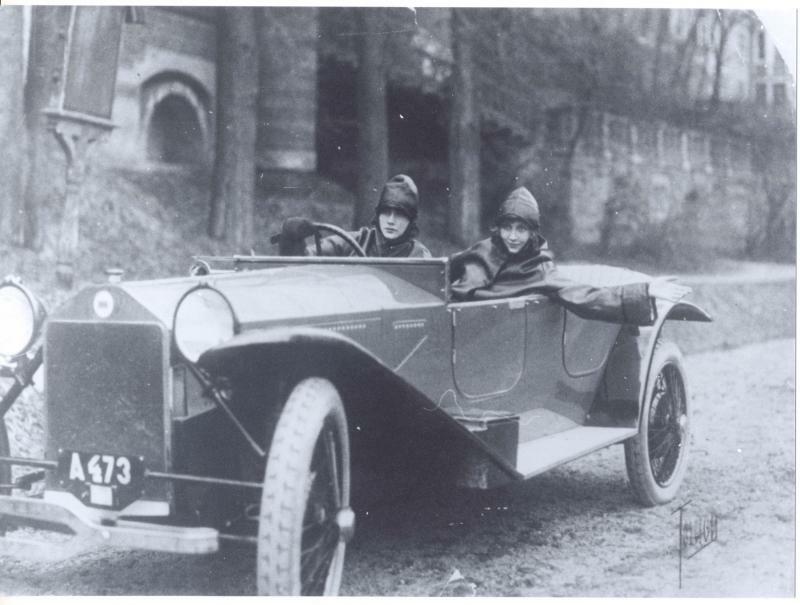 Garbo and pal sporting leather driving caps. 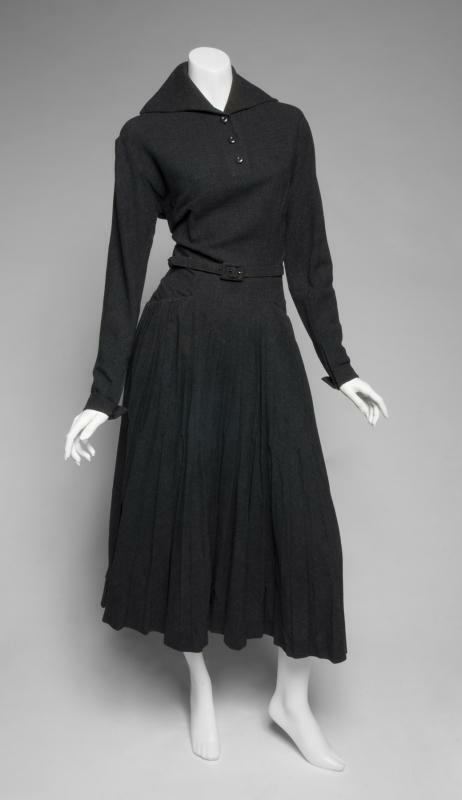 A dark gray wool dress believed to have been made by Valentina for Greta Garbo circa 1947. 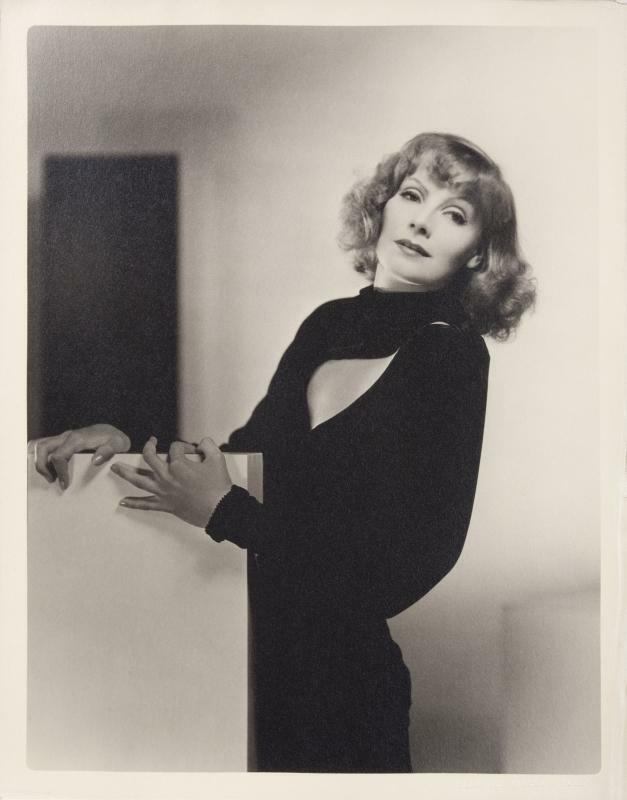 Vintage gelatin silver portrait of Greta Garbo in Susan Lenox (MGM, 1931) by Clarence Sinclair Bull. 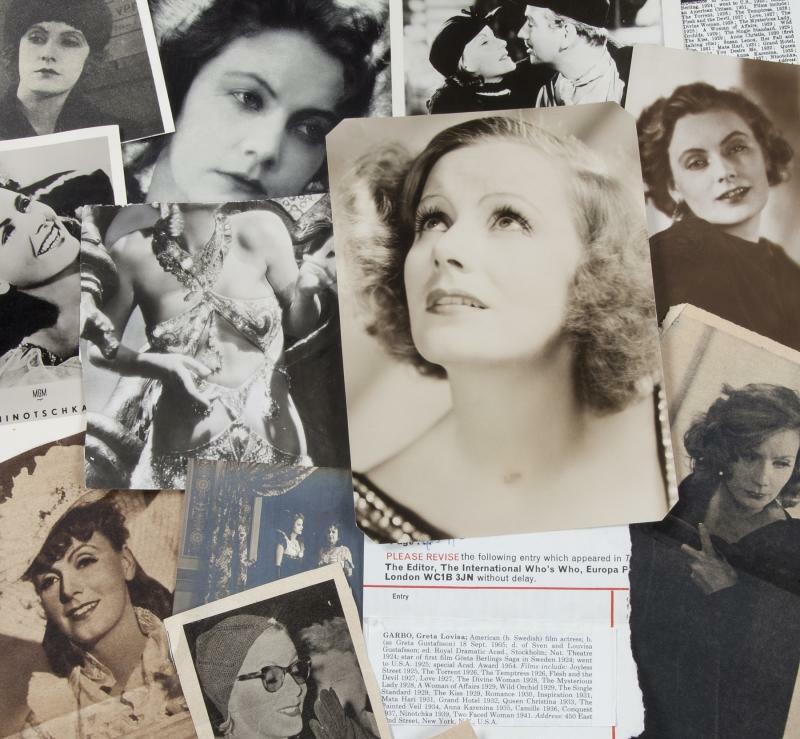 From hair brushes to jeweled shoe clips to a metal four-drawer filing cabinet, some 849 things that once filled the home and life of Greta Garbo are going on the auction block this week courtesy of her family members in charge of her estate and all in the name of funding future art. The fire sale at Julien’s Auctions in Beverly Hills kicks off tonight with a preview reception hosted by neo-burlesque queen Dita Von Teese, fashion industry activist Sonja Nuttal and yours truly from 6 to 9 p.m. The beneficiary of all these items is Creative Visions Foundation, which provides mentoring and grants to budding documentary filmmakers and other socially conscious artists. My pal Julienne Ho left the beauty world to work with this worthy group, which was founded by the mother of Dan Eldon, a young Reuters photojournalist killed in Somalia in 1993. Strange bedfellows? Perhaps, but the nephew of Garbo sat on the CVF board for a time and continues to be a friend. 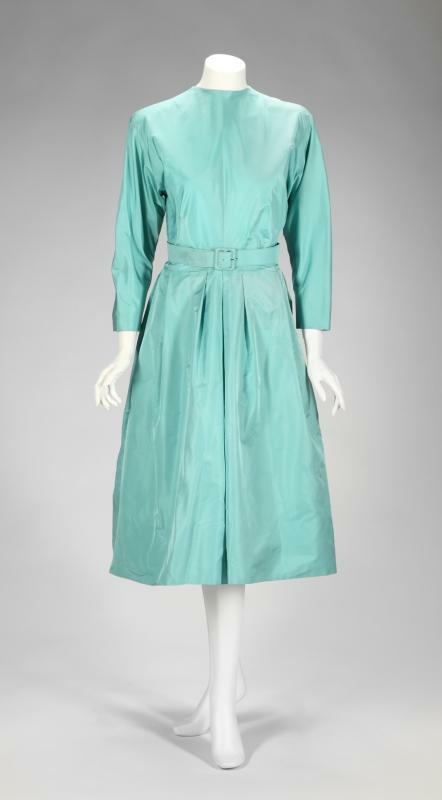 Among the more pedestrian items on auction, from Swedish toys to used make-up, is the largest collection of dresses by Valentina, the maverick New York designer with whom Garbo had a complicated friendship. 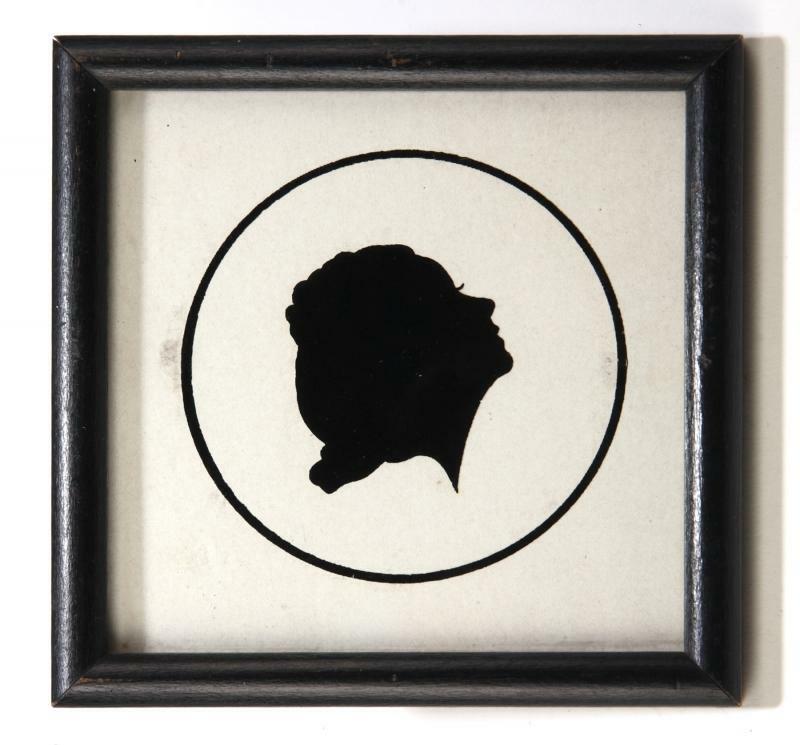 Scroll through the gallery above featuring a few of my favorite things, some which I will definitely try to score during the auction later this week.